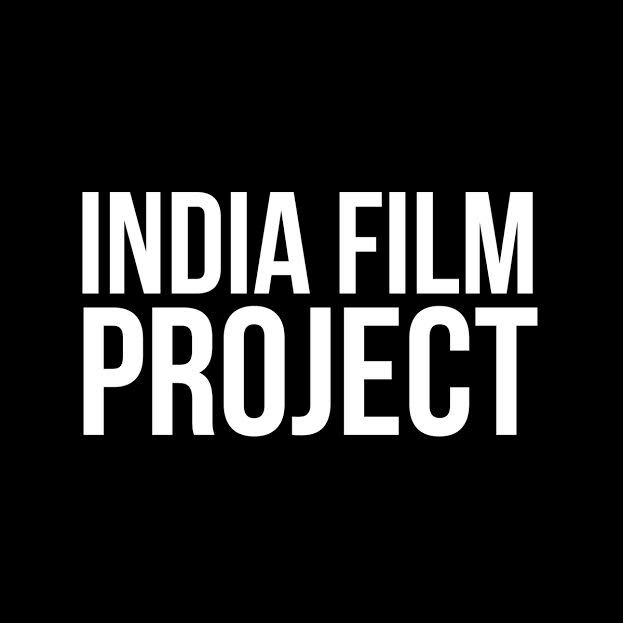 Festival Announcement: Exclusive: Asia’s largest filmmaking challenge, IFP 2016 has entered Mumbai and is here to stay! India Film Project, Asia’s largest film festival challenge, encourages people to make films and this year will be its sixth edition. IFP is one of the rare platforms, which is focused at content creation rather than content consumption. The grand film event has now moved to the film making capital of country, Mumbai and will be held on October 01 at Hall 6, NESCO Goregaon. Amateur filmmaking is open to anyone who owns a DSLR camera while Mobile filmmaking is open to all. Talk Shop, an all-new Directors-only talk show to launch this June!